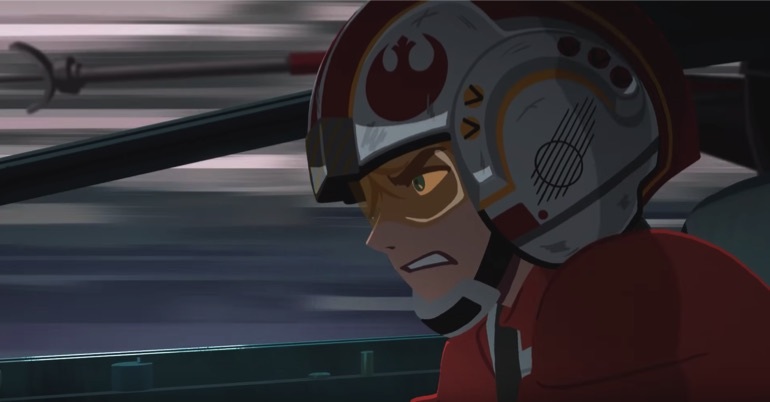 Lucasfilm and Disney have released five new episodes from the new Star Wars Galaxy of Adventures web-series of shorts today, and they continue to be amazing bite-sized introductions to major Star Wars characters and moments. I’m not going to wax poetic about this series again, because I did that last week when I urged all of you to explore the series and its Fun Facts vids if you want to get you kids or non-Star-Wars friends into the franchise, but I can’t help but absolutely love them. They look so damn awesome thanks to the anime style they employ, and for the fact that they use actual sounds and dialogue from the films. Anyway, this week we got five new episodes that mostly spanned the original trilogy, although one in particular delved into the Prequels a bit to help explain how a certain character became who he is in Return of the Jedi. Although, the most badass new short has to be the one about Han Solo, which features a key scene from Solo, as well as some new footage to show off his piloting skills. You can check out the new episodes below. 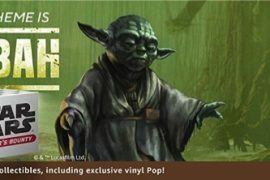 Two new Fun Facts videos were also released, and they provide details on Princess Leia, and the Falcon.